Beacon Original Art is committed to creating an environment of belonging for artists and art enthusiasts alike. 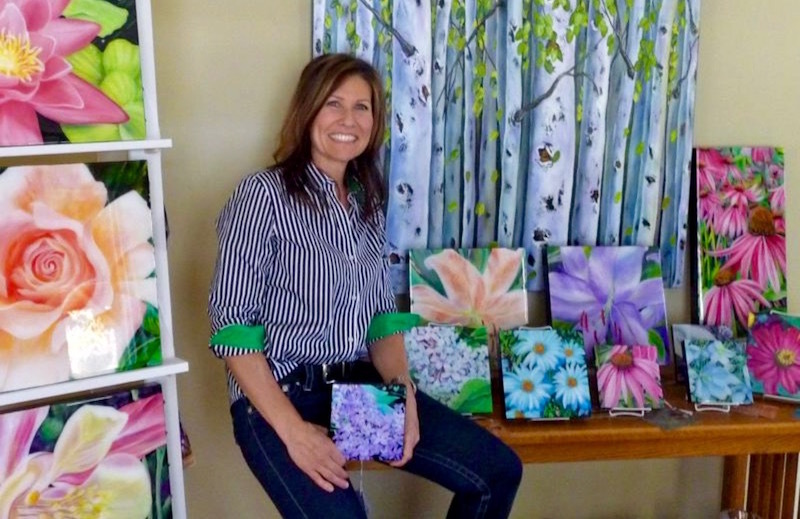 Over 30 artists display and sell high-quality art from a variety of disciplines. Artists have the opportunity to share their inspirations and techniques with each other and the viewing public. Comfortably browse and shop for unique gifts for Mother's Day, Weddings, Birthdays, Graduations, Special Holidays, Retirements or treat yourself with fine art that will last a lifetime! Stephen Watt is the other half of the Beacon team. He assists in curating and hosting the art events and is their marketing guru. Stephen strives to build relationships and community spirit through the arts in Calgary.